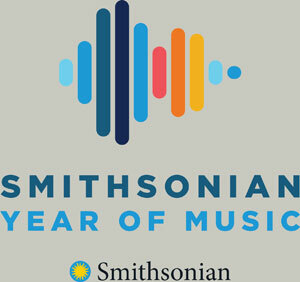 Join the National Museum of African Art and celebrated former director Dr. Johnnetta Betsch Cole to help our mission endure forever. 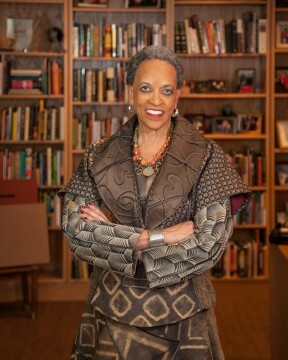 When Dr. Johnnetta Betsch Cole joined the National Museum of African Art family as its director in 2009, she brought with her a wealth of experience in long-term reinvigoration of famed institutions, a deep and passionate knowledge of Africa and its diaspora, and—of course—her famous warmth and welcoming spirit. After eight successful years leading the institution, Dr. Cole retired from our museum in March 2017. During her tenure, she led the museum through many achievements, including the creation of one of the first diversity and inclusion initiatives in a U.S. art museum. A humanitarian, an educator, and a role model, Dr. Cole inspires us to dream big. In 2016, the museum’s Advisory Board established the Johnnetta Betsch Cole Fund for the Future to raise money specifically to support our mission-related activities and future opportunities. But our job is not done! Now, as she has been named the museum’s director emerita, we honor Dr. Cole’s legacy by continuing to fundraise for the museum’s future. 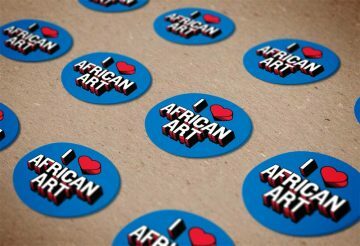 With your help, this fund for our future will continue to support the museum’s mission, now and forever: To inspire conversations about the beauty, power, and diversity of African arts and cultures worldwide. The JBC Fund for the Future is about looking forward. Your contribution will support long-term initiatives and ensure that we continue to present our incredible programs and exhibitions to every visitor, always free and open to all. Easily give online by clicking “Donate” above. We are grateful for donations of any amount—with each gift, Dr. Cole will be tremendously honored. Johnnetta Betsch Cole earned her undergraduate degree at Oberlin College and then a master’s degree and Ph.D. from Northwestern University in anthropology with a focus on African studies. After a long teaching career, Dr. Cole retired from Emory University as Presidential Distinguished Professor of Anthropology, Women’s Studies, and African American Studies, where she is also a professor emerita. In 1987, Dr. Cole made history as the first African American woman to serve as president of Spelman College. Later, she also served as president of Bennett College for Women. Dr. Cole has been the president of the board of the Association of Art Museum Directors and the recipient of numerous awards and honorary degrees. She continues to serve on the boards of many charitable and corporate groups. 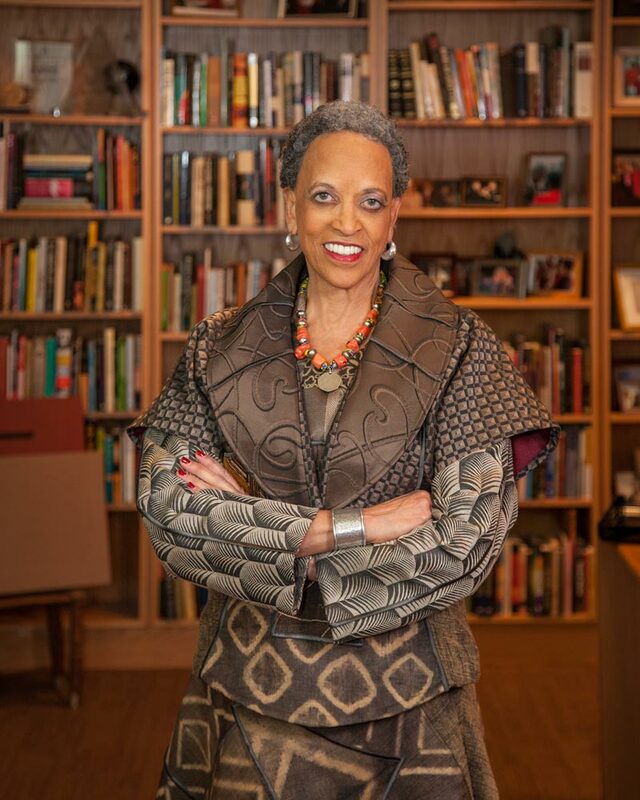 After a long and distinguished career as an educator and humanitarian, Dr. Cole was appointed director of the Smithsonian National Museum of African Art in March 2009. After seven successful years heading the museum, Dr. Cole said good-bye. She was named the museum’s director emerita by the Smithsonian Institution’s secretary David J. Skorton in fall 2017. After three previous attempts, Dr. Cole claimed she was finally taking a well-earned retirement, but it doesn’t seem to have stuck—she was named Senior Consulting Fellow at The Andrew W. Mellon Foundation in September 2017, where she will focus on improving accessibility, equity, diversity, and inclusion in art museums. Dr. Cole is married to James D. Staton Jr. and is the mother of three sons and one stepson. She has three grandchildren and is a mentor to many young women and men.